The Elo Touch Solutions AccuTouch resistive touchscreens are based on proven five-wire resistive technology, the preferred solution for applications that demand reliability, input flexibility, and contamination resistance. 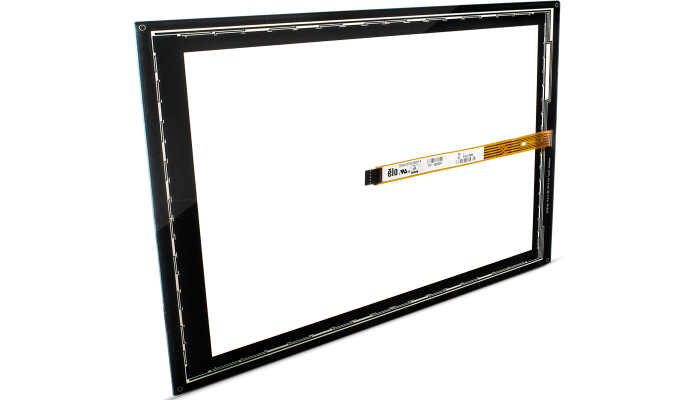 The AccuTouch five-wire resistive touchscreens use a glass panel with a uniform resistive coating. A thick polyester coversheet is tightly suspended over the top of the glass, separated by small, transparent insulating dots. 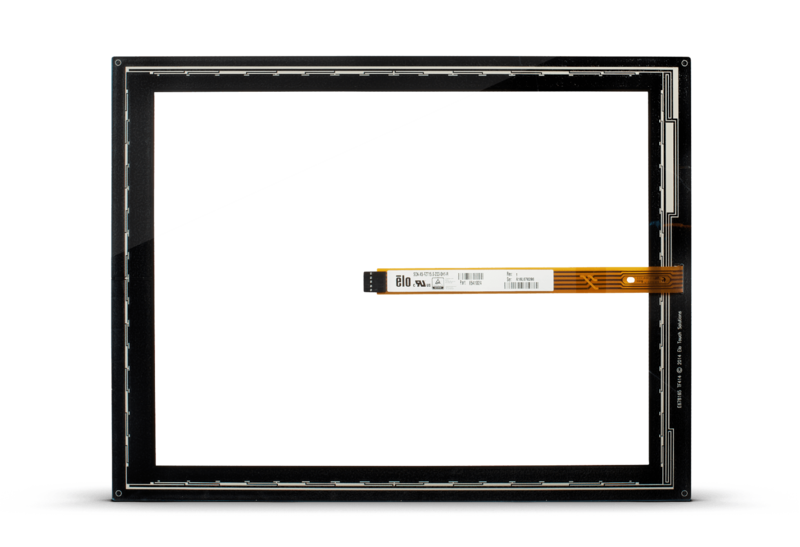 The screens work with standard Elo controller/chip solutions and drivers under a wide variety of operating systems, and are available in a set of standard products as well as customized designs. AccuTouch Zero-Bezel touchscreens are available with proprietary Elo technology to deliver a touch response that is drift-free and accurate in high-use applications. The zero-bezel design eliminates the need for a traditional front-bezel, achieving a smooth, seamless flat surface for a clean, modern look. 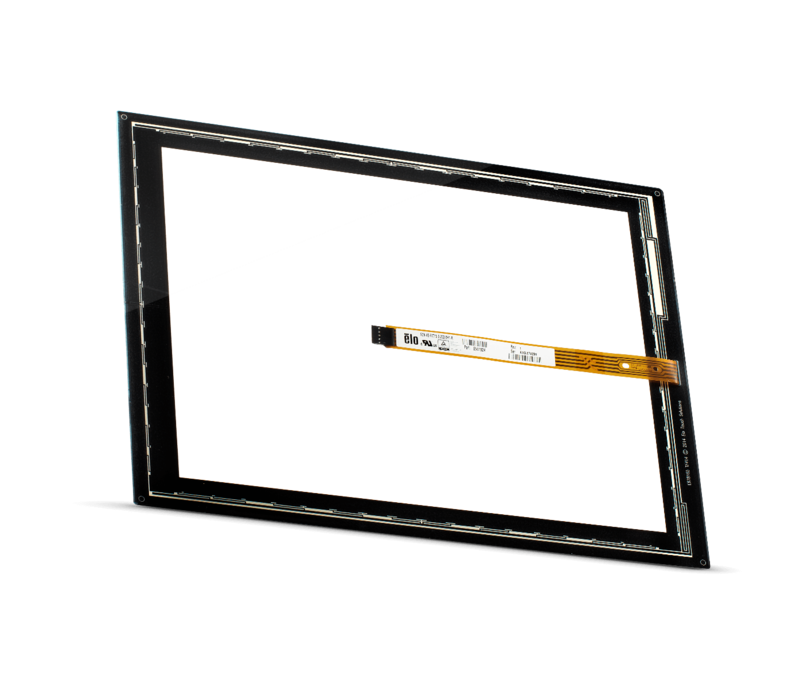 AccuTouch zero-bezel resistive touchscreens use a flexible printed circuit cable that virtually eliminates the cable attachment bump that is typical on most resistive touchscreens and enables a smooth, flat integration. 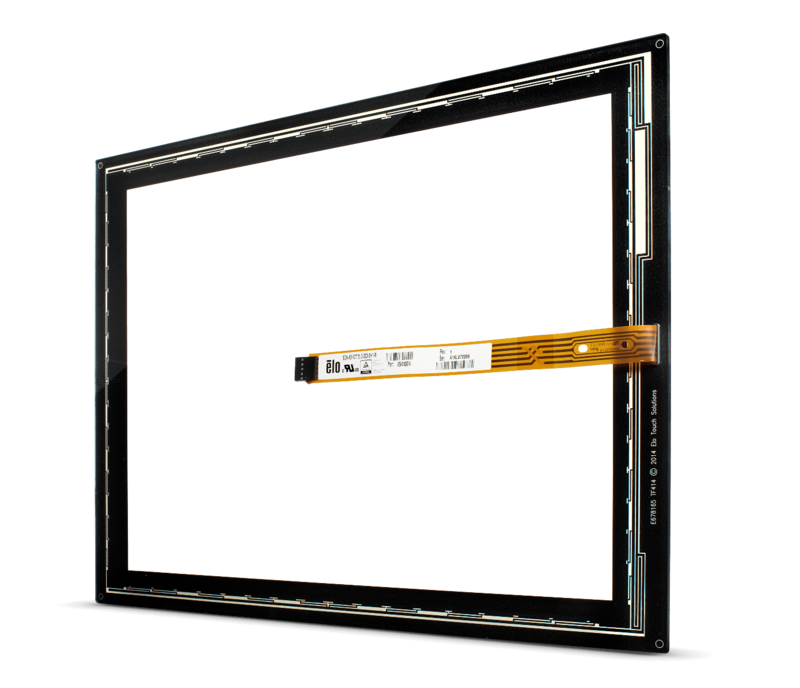 Elo AccuTouch delivers both X and Y measurements made on a stable rear glass layer where many other resistive touchscreen designs use a flexing plastic coversheet to measure only one axis. As a result, AccuTouch resistive touchscreens provide a longer product life, designed to withstand more than 35 million touches. AccuTouch touchscreens can be sealed against contamination to support NEMA 4/4x/12 and IP65 standards. Every screen meets pencil hardness 4H per ASTM D3363. Agency approvals include: UL, cUL, TÜV, CE and FCC Class A.
Elo’s new state of the art facility in Suzhou, China occupies a quarter of a million square feet and includes 155,000 square feet of manufacturing space with adjacent offices and warehouses. It is home to Elo’s industry leading touchscreen solutions including AccuTouch 5-wire resistive, IntelliTouch surface acoustic wave and TouchPro projected capacitive touchscreens. Designed for indoor and semi outdoor environments. Not intended for applications with direct sunlight/UV exposure.